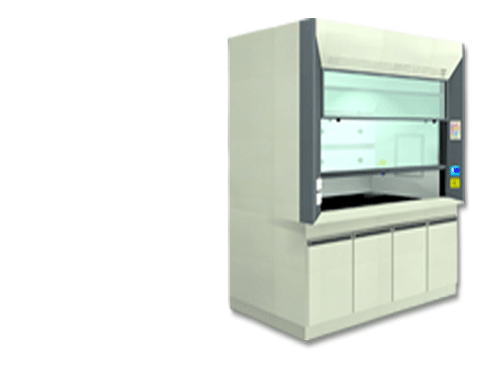 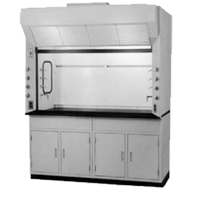 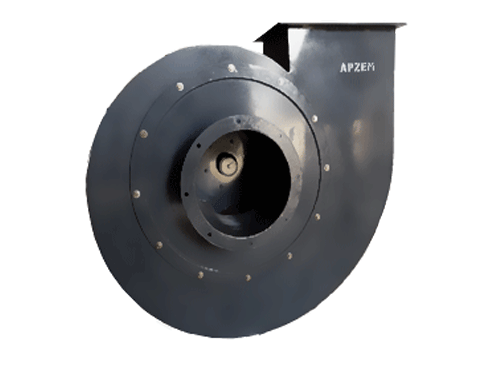 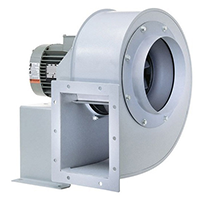 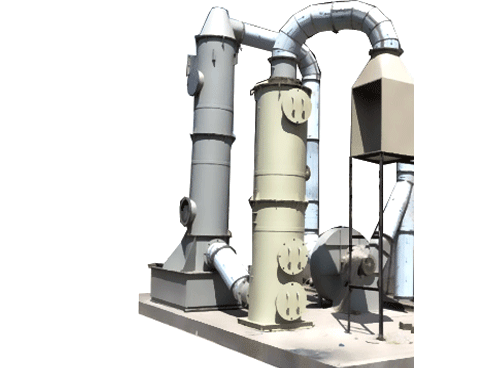 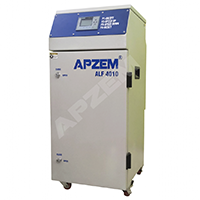 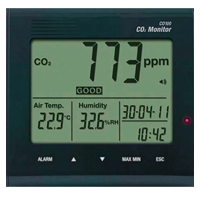 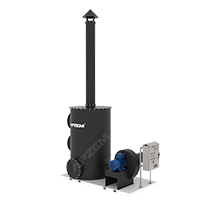 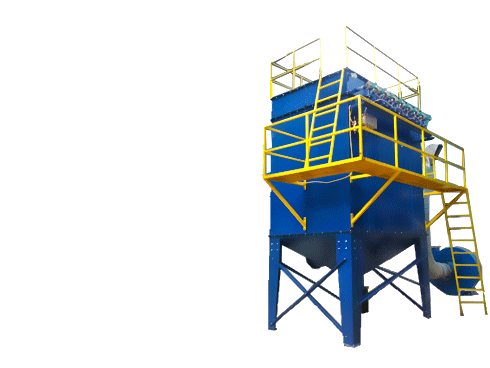 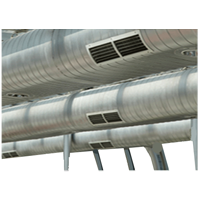 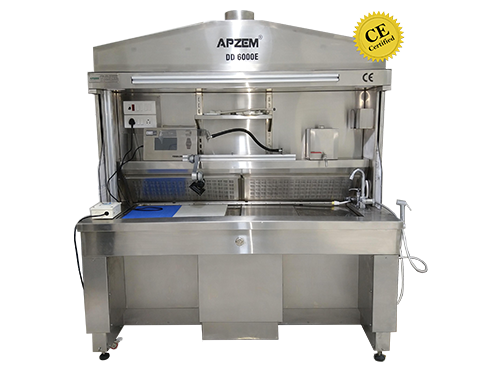 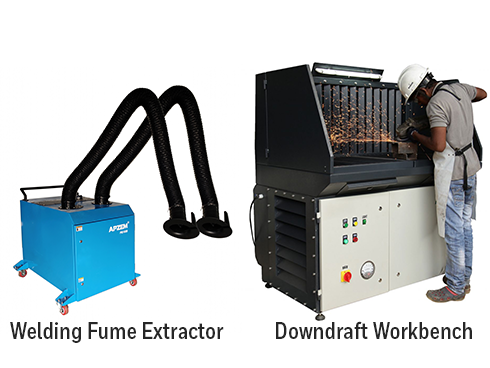 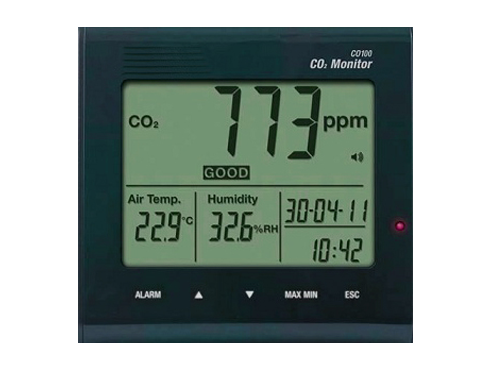 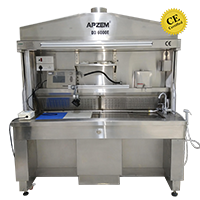 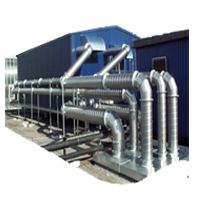 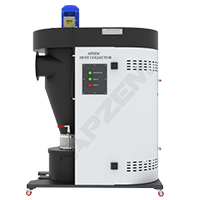 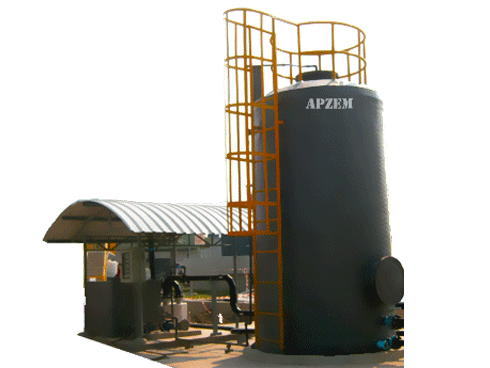 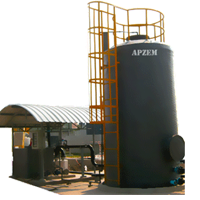 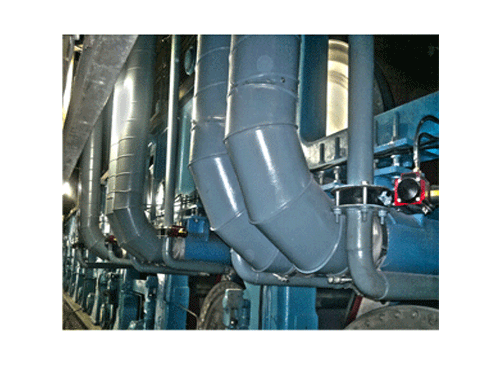 Air pollution control equipment | Manufacturers | Apzem, India. 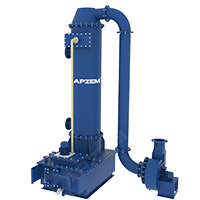 "we build products that gets you & your loved ones a few extra days of life"
APZEM is a leading manufacturer of Air pollution control equipments and industrial ventilation systems. 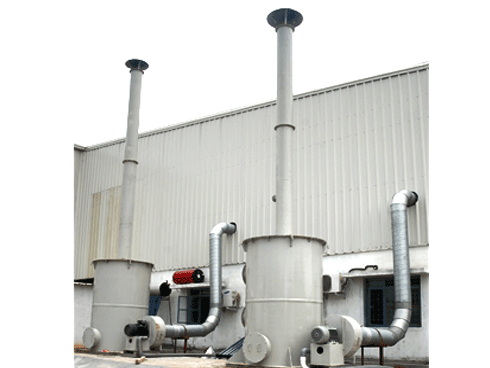 National Ambient Air Quality Standard - India. 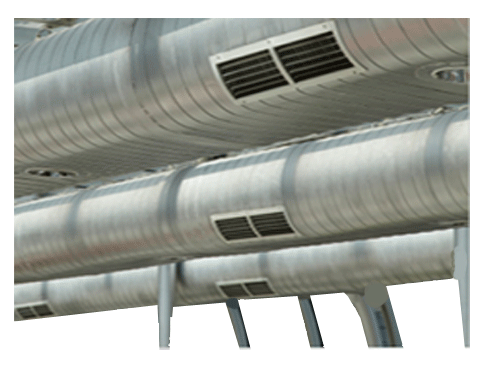 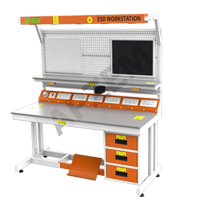 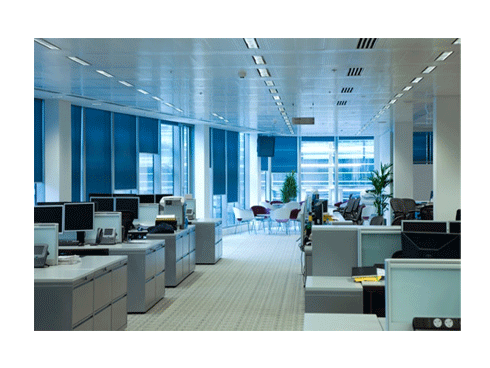 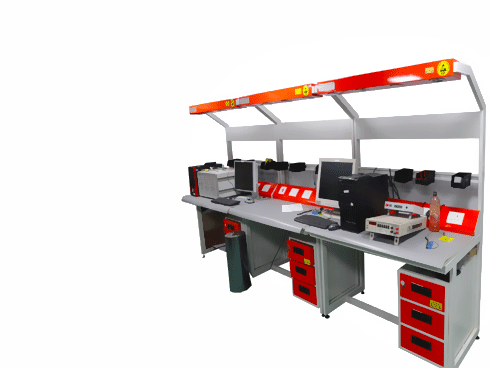 Click here to view some of our products videos.